Angela Ahrendts wants Apple stores to be locally relevant. Angela Ahrendts is behind Apple’s strategy of rethinking its retail stores to play a bigger part in local communities, Apple’s senior vice president of retail revealed in an interview at Fortune‘s “Most Powerful Women” conference Monday night. Ahrendts said she initially pitched the retail reboot to Tim Cook prior to joining Apple from her previous role as CEO of Burberry. 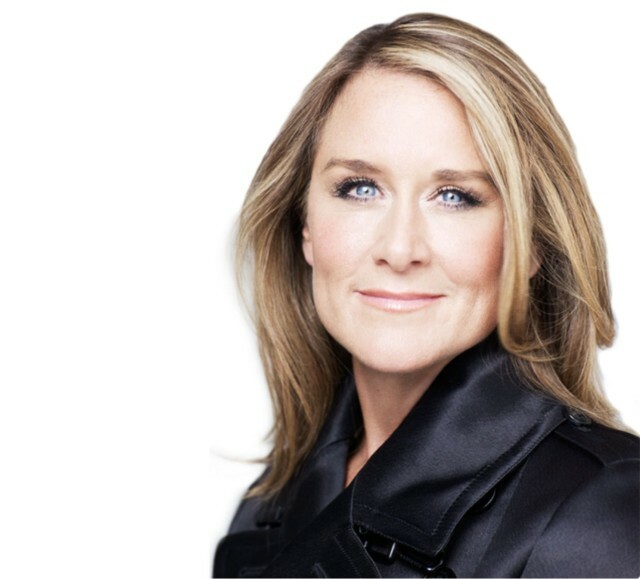 “Companies have a huge obligation right now, and the bigger the company, the bigger the obligation,” Ahrendts said. “We are thinking about what the community needs.” To that end, she said Apple views its stores as “locally relevant … town squares” within their cities. In some ways, talking about the “obligation” companies have is reminiscent of Cook’s line about Apple being a “force for good” in the world, a recurrent theme during his tenure as Apple CEO. The “town square” initiative is the reason new Apple stores have been holding events such as “Teacher Tuesdays” to help teach educators how to incorporate Apple devices into classrooms. New “creative pros” at Apple stores also teach customers skills, such as how to take better pictures with their iPhone cameras. “It almost becomes like a community hub,” Ahrendts said. Apple’s retail chief said she was invited to join Apple despite having, by her own admission, little understanding of tech.